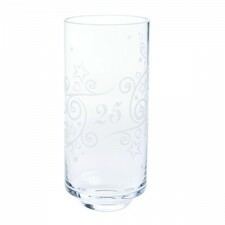 Cater for all tastes - always have the perfect glass for every type of 'fizz'! 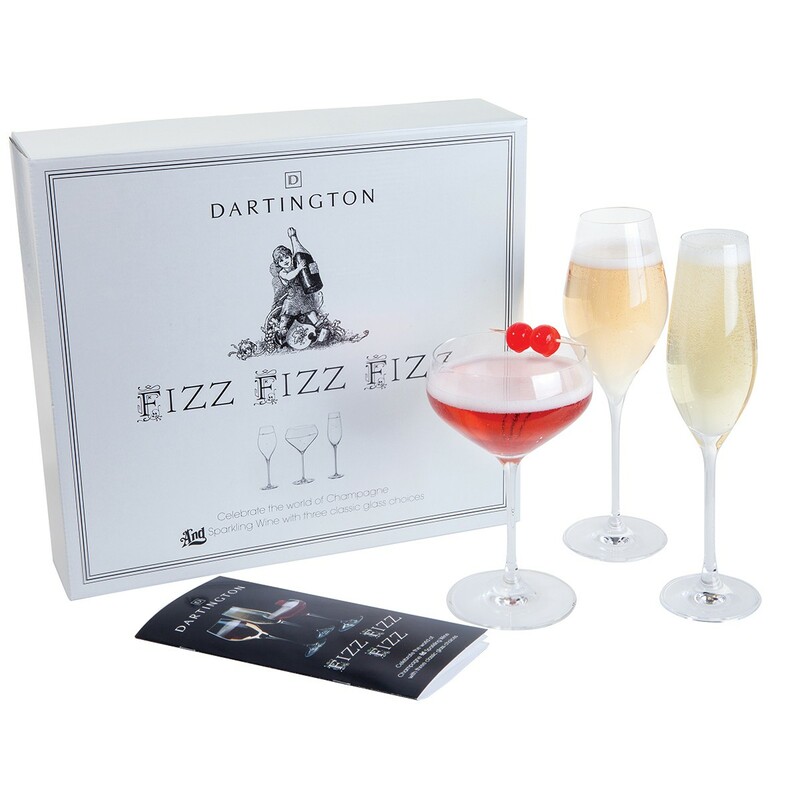 Look no further than this Dartington Crystal 'Fizz Fizz Fizz' set - created to get the very best from Champagne and every type of fizz, this selection of 3 great glasses will help you to discover and enjoy that special occasion. 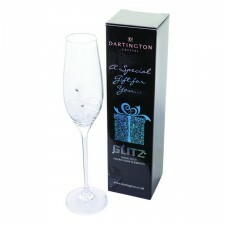 The set contains a classic champagne flute, an on-trend champagne coupe and a stylish prosecco glass. This fabulous gift set contain a champagne flute, champagne coupe and prosecco glass and will confidently make a statement at the next cocktail party. 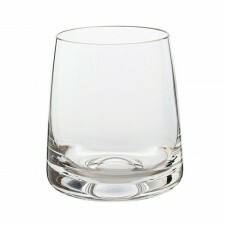 Each piece is made from lead-free crystal glass and is presented in a discerning design. 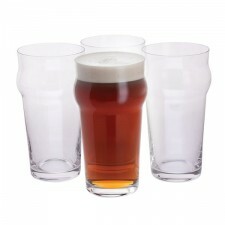 Dishwasher safe too for added convenience.